If you’re not a comic book fan, chances are that the only place you’ve seen Aquaman will be in shows like Family Guy and The Big Bang Theory where he has been mercilessly ridiculed. It’s not hard to understand why, especially as on the surface it appears as if the aquatic superhero does little more than talk to fish. However, there’s a lot more to Aquaman than that, perhaps explaining why he’s set to make an appearance in Batman V Superman: Dawn of Justice before taking on a leading role in both Justice League and his own solo movie. Of course, none of those will mark the character’s first live-action appearance as Alan Ritchson played him in Superman TV show Smallville and he was at one point set to have his own series starring Justin Hartley. After turning down the role of Drax the Destroyer in Guardians of the Galaxy, comic book fans were left wondering which Marvel or DC Comics character Jason Momoa could end up one day playing. While it initially seemed like he was being lined up for a villainous role in Batman V Superman: Dawn of Justice, later reports would claim that the former Conan was set to play Aquaman, and the same trades have confirmed this a number of times since. 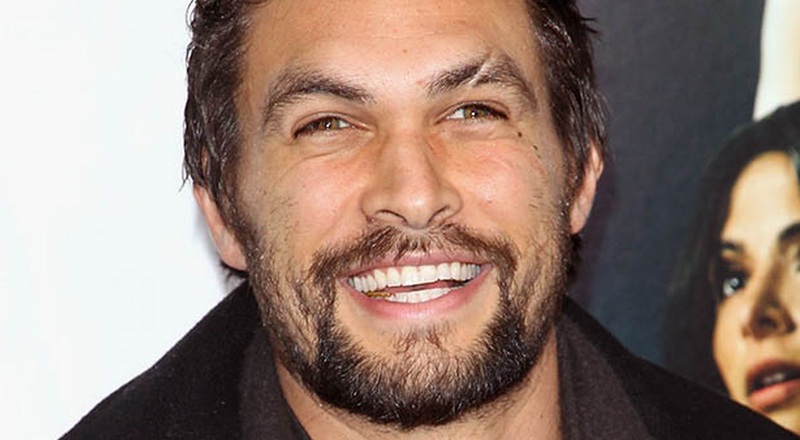 After a lot of misdirection, Momoa was confirmed as our Aquaman. An unexpected choice, but he should help bring a warrior Aquaman to life perfectly.